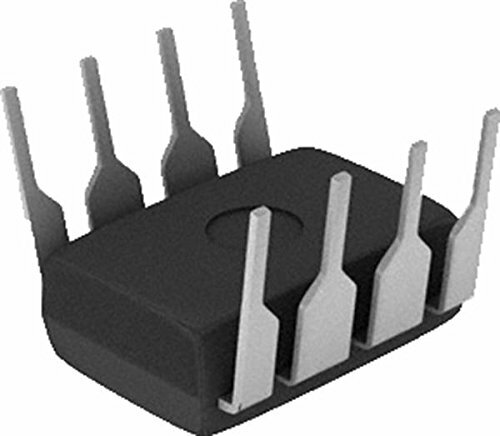 TDA7492 digital amplifier chip, designed to optimize the circuit layout. 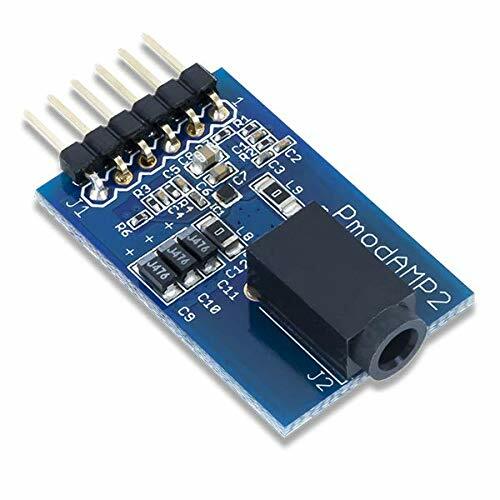 The Digilent Pmod AMP2 is a low power audio amplifier through the use of the Analog Devices SSM2377. With digital gain options and a pop-and-click feature, users are able to drive a variety of monophonic outputs by providing a digital or analog signal. Pyle Model : PFA220BTHome Audio Desktop Bluetooth Amplifier Compact Bluetooth Power Amplifier - Desktop Home Audio Amp with MP3/USB/SD Readers, USB Charging (120 Watt) Features: Compact and Powerful Mini Amplifier System Built-in Bluetooth for Wireless Audio StreamingMP3 Digital Audio File Playbacks Memory Card & USB Flash Drive Port Doubles as Device Charge Port Digital LCD Display Panel with Touch Button (3.5mm) Input Connector Jack CA Audio Inputs (L/R)Connect & Stream Audio from External Devices1/4'' Microphone Input Jack Push-Type Speaker L/R Terminals Treble, Bass, Master Volume Adjustable Built-in Short, Overload and Overcurrent Protection Used for Home, Office & Mobile/Vehicle Applications Wireless Bluetooth Connectivity: Compatible with All of Today s Latest Devices Smartphones, Tablets, Computers, Laptops, etc. Hassle-Free Connection & Easy Setup Bluetooth Version: 2.1Bluetooth Network Name: Pyle Speaker 'Wireless Range: Up to 50 + ft. What s in the Box: Compact Power Amplifier Remote Controlled Adaptor Cable12V Mobile/Vehicle Cable Technical Specs: Power Output: 120 Watt (60 Watt x 2 @ 4Ohm)Class-T Digital Amp Circuit Design Frequency Response: 20Hz - 20kHzRate Level Audio Input: 350mv/47k Rate Level Mic Input: 8mv/600 Tone Control (Bass/Treble): +/- 8dBMaster Channel Separation: >45dBSignal to Noise Ratio: >80dBSignal to Noise Master Channel: >71dBT.H.D. 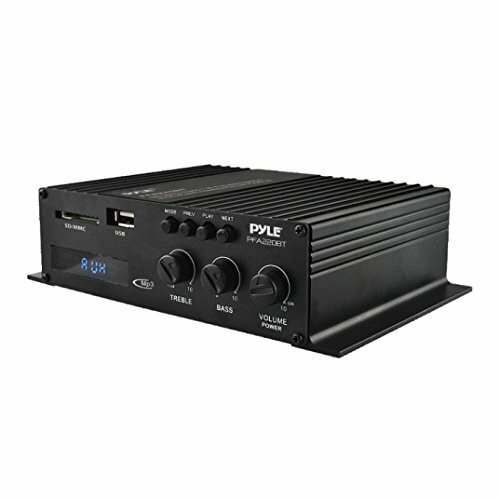 : Power: DC 12 Volt /2AMaximum USB/SD Memory Support: 16 Dimensions: 10.5'' x 8.8'' x 2.8'' -inches The Pyle Mini Blue Series stereo amplifier provides compact power up to 120 Watts (60 Watt x 2 @ 4 Ohm). Built-in Bluetooth technology allows you to instantly stream wireless audio from your favorite devices -- quickly and easily. 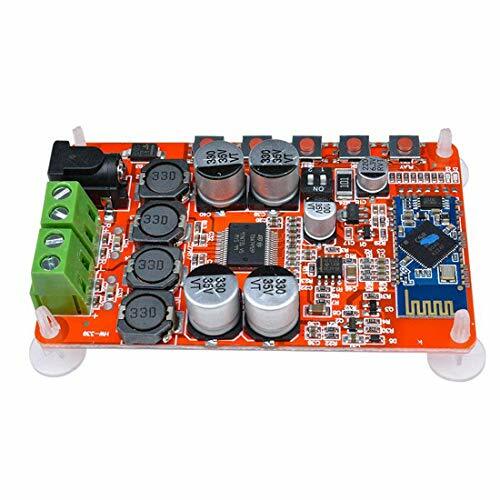 This mini power amplifier also features USB flash and SD memory card readers with digital LCD display. Connect external devices using the RCA (L/R) or AUX (3.5mm) stereo input connector jacks -- and let the music play! 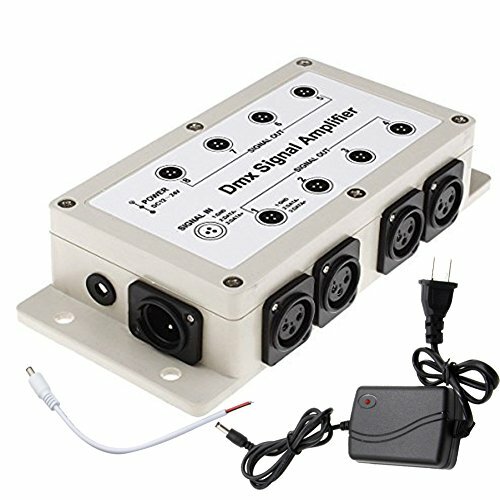 It's compatible with virtually any audio or computerized device (works with iPhones, Androids, Smartphones, iPods, MP3 Players, iPads, Tablets, Computers, etc.). Additional features include USB charging port, built-in short circuit and power surge protection, master volume control, push-type speaker terminals and more. Enjoy compact and powerful wireless amplifier music streaming ability with the Pyle Mini Blue Series Bluetooth Amp (Model: PFA220BT). 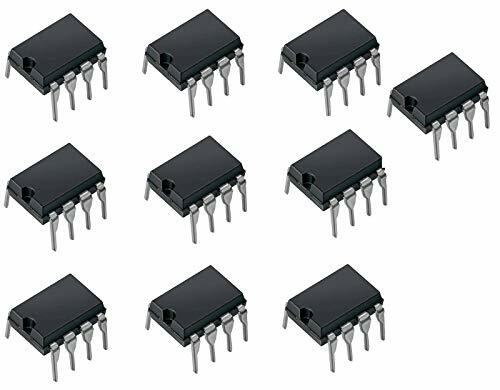 National Semiconductor LM386N-1 Semiconductor, Low Voltage, Audio Power Amplifier, Dip-8, 3mm H x 6.35 mm W x 9.27 mm L (Pack of 10), 6.35 millimeters width, 9.27 millimeters Length, Volts (Pack of 10). 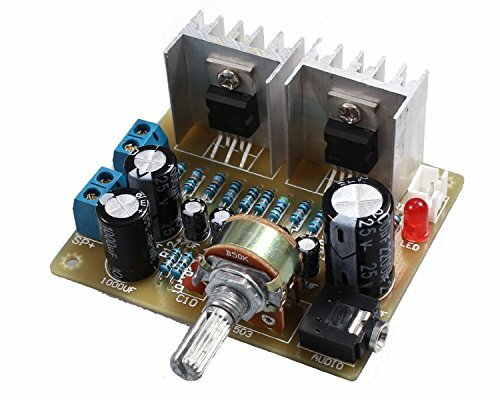 Product type - audio amplifier. Pin count - 8. 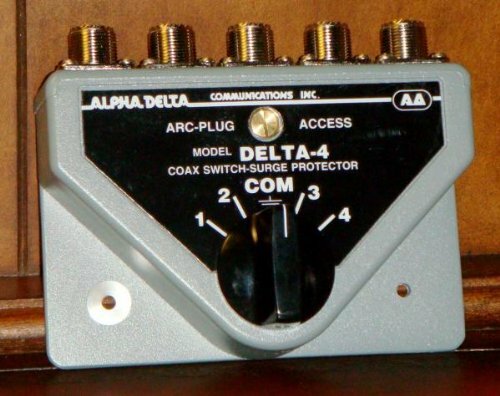 Amplifier type - class-ab. 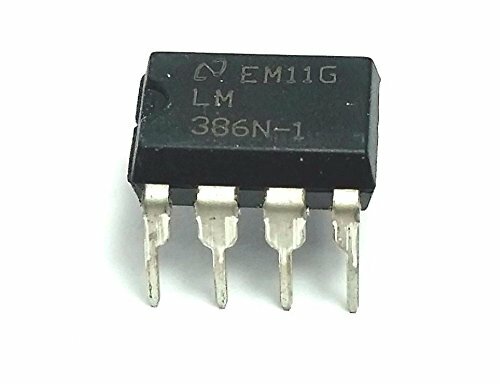 National Semiconductor LM386N-1 Semiconductor, Low Voltage, Audio Power Amplifier, Dip-8, 3mm H x 6.35 mm W x 9.27 mm L (Pack of 10), 6.35 millimeters width, 9.27 millimeters Length, Volts (Pack of 10). Unit Count : Semiconductor. 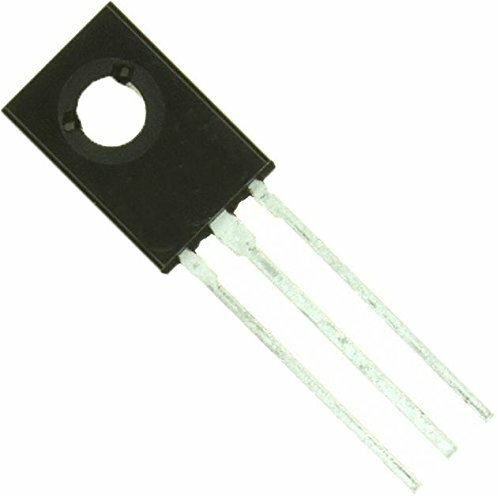 The Op Amp Experimenters Electronics Kit 1 contains: (2) RC4558P, (2) NE5532P, (2) TL072CP, (2) OP07CP, and (2) LM358P. 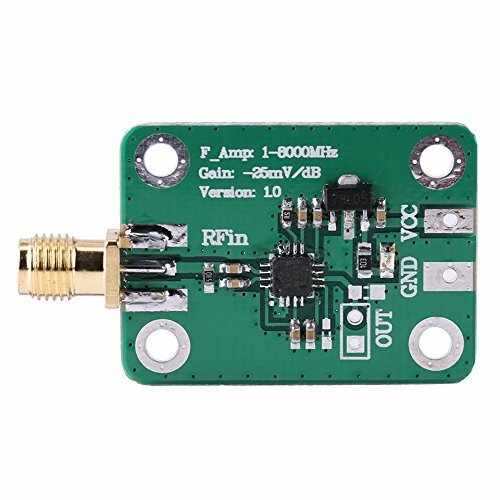 This op-amp assortment is an excellent starting point for both beginner and experienced electronic hobbyists, enthusiasts and professionals alike. 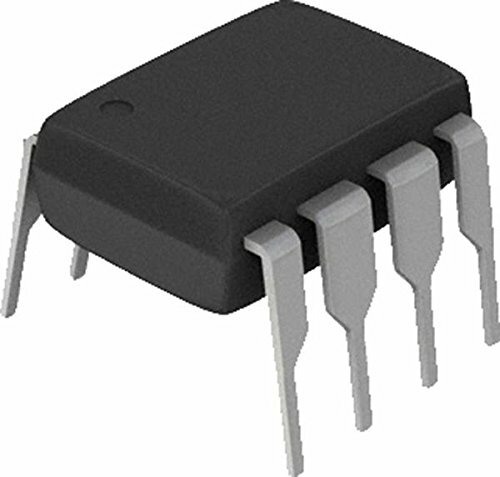 The LM386 is a power amplifier designed for use in low voltage consumer applications. 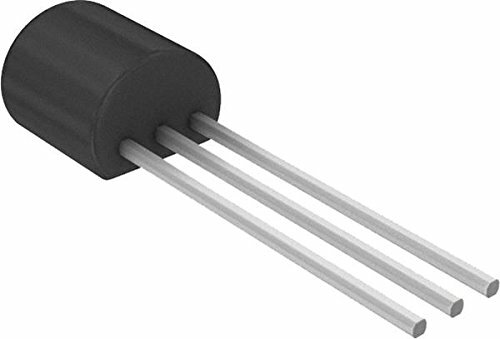 The gain is internally set to 20 to keep external part count low, but the addition of an external resistor and capacitor between pins 1 and 8 will increase the gain to any value from 20 to 200. The inputs are ground referenced while the output automatically biases to one-half the supply voltage. The quiescent power drain is only 24 mW when operating from a 6-V supply, making the LM386N-1 ideal for battery operation. This is a assemble kit that need the user to finish the assemble process. We will send the detailed English assemble manual to your amazon email box, if you do not receive it, please feel free to contact us for resend. And if you have any question or comments during use this item, or meet delivery problem, please do not hesitate to email us as well, we will answer within 12 hours during the business days. 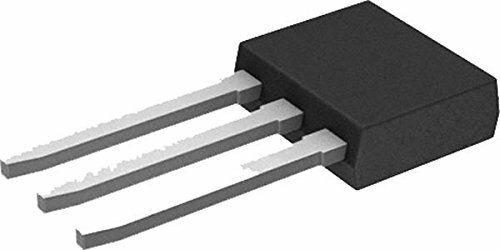 These devices consist of two independent, high-gain frequency-compensated operational amplifiers designed to operate from a single supply over a wide range of voltages. 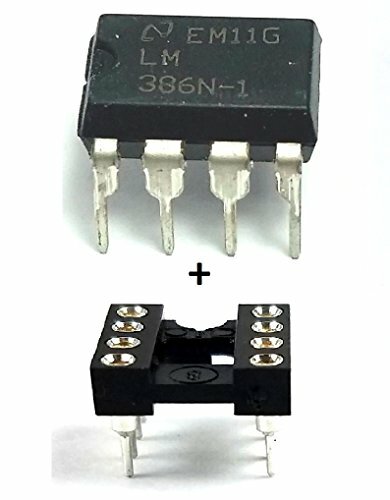 Operation from split supplies also is possible if the difference between the two supplies is 3 V to 32 V (3 V to 26 V for the LM2904), and VCC is at least 1.5 V more positive than the input common-mode voltage. 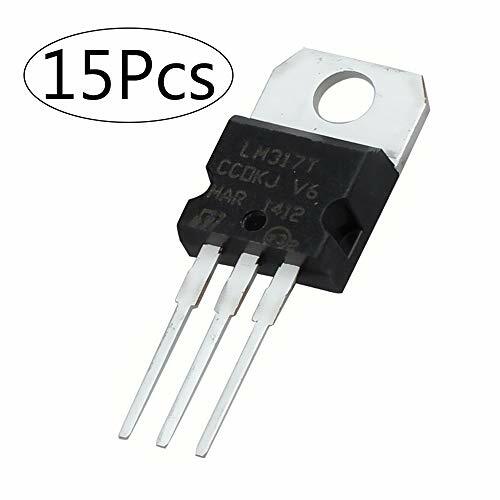 The low supply-current drain is independent of the magnitude of the supply voltage. 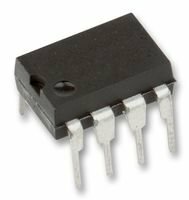 Applications include transducer amplifiers, dc amplification blocks, and all the conventional operational amplifier circuits that now can be implemented more easily in single-supply-voltage systems. 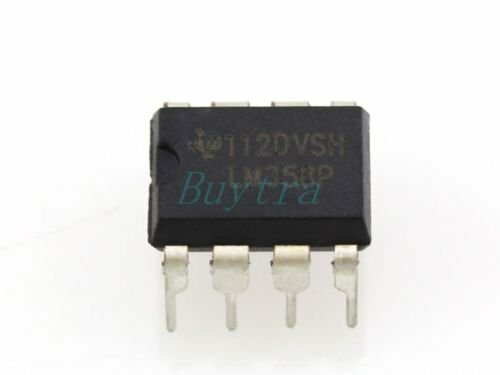 For example, these devices can be operated directly from the standard 5-V supply used in digital systems and easily can provide the required interface electronics without additional 5-V supplies. 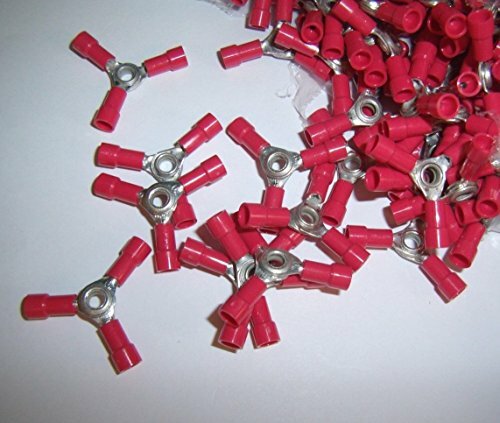 This is High Quality Product!! 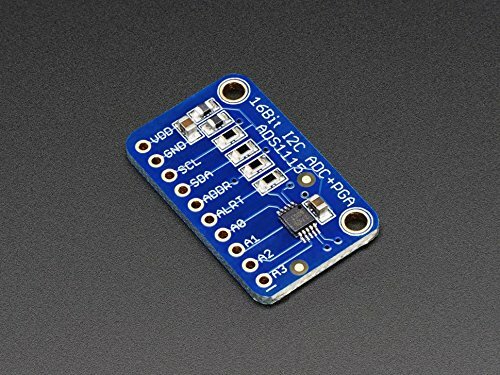 Great For alarms and radios.